It is a truth universally acknowledged that waiting for a train is one of life’s most galling frustrations. Sitting on the platform’s sole unoccupied bench and tapping one’s foot as one waits for the board to be updated with the next unreasonably long estimate of when the train will actually arrive is a pleasure afforded to those awaiting a position in one of the circles of hell. Buses, taxis and other modes of public transport just can’t compare to the horror of waiting for a train. Sometimes, it’s fun to fantasise about simply crying hooey to the whole thing and jumping onto the tracks yourself to see if you couldn’t do any better. Obviously, walking along train tracks is an incredibly dangerous pursuit and we would strongly discourage anyone who’s so inclined from doing it, but it’s definitely a thought that’s crossed our minds before. 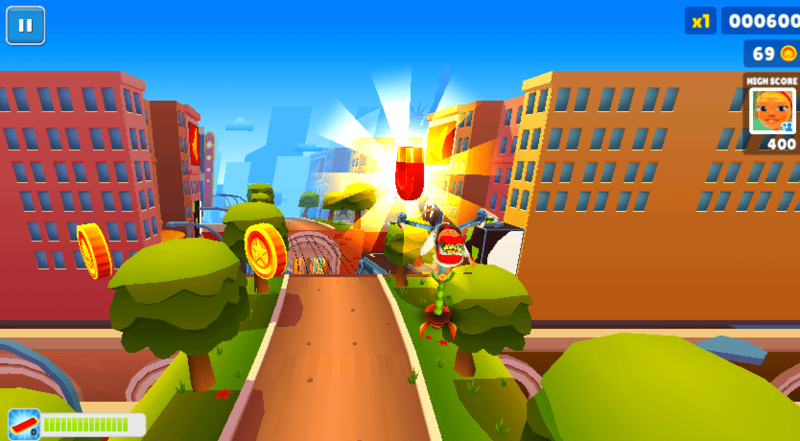 Evidently, this is a train of thought (no pun intended) that Danish developers Kiloo and SYBO have entertained, especially if Subway Surfers is anything to go by. 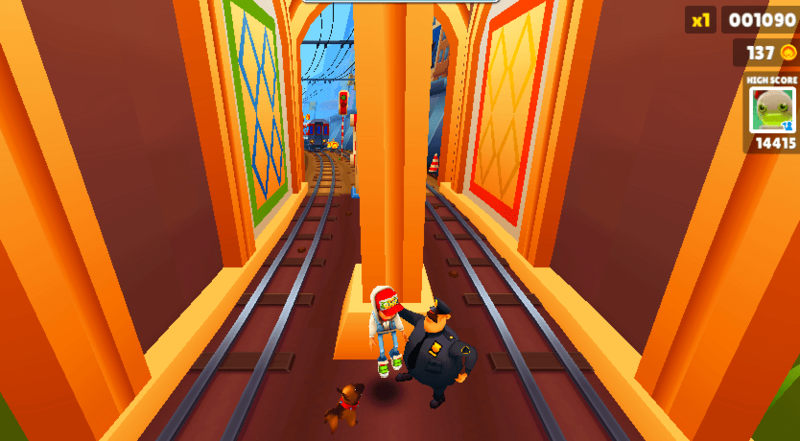 In Subway Surfers on web, you play as a fellow or fellowette with a flagrant disregard not only for authority but for the idea that people probably shouldn’t simply walk on train tracks, as that’s exactly what you’re doing. Finally, a hero for our times! We don’t make that “disregard for authority” comment flippantly. 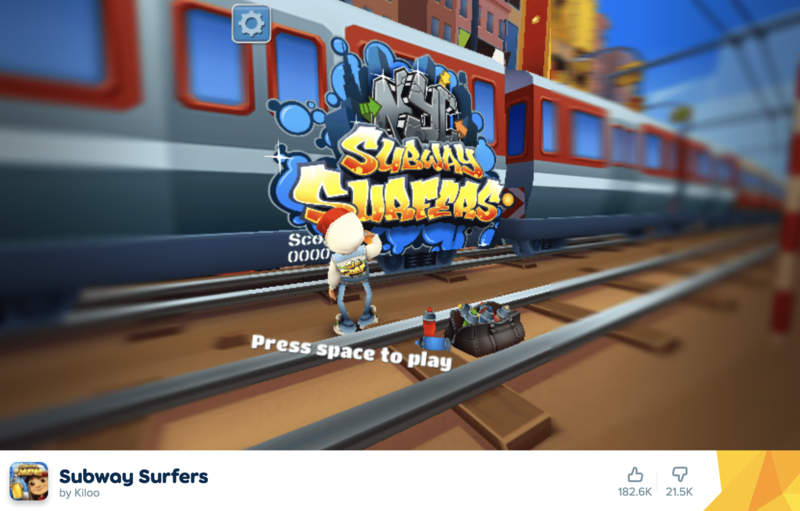 As Subway Surfers begins, the protagonist is spotted creating some of that dirty graffiti that the kids like these days by a police officer. What follows is one of the most dedicated chases known to man, and we hope that the officer in question receives some sort of medal for his perseverance and determination. Then again, the officer is pretty much destined to succeed. 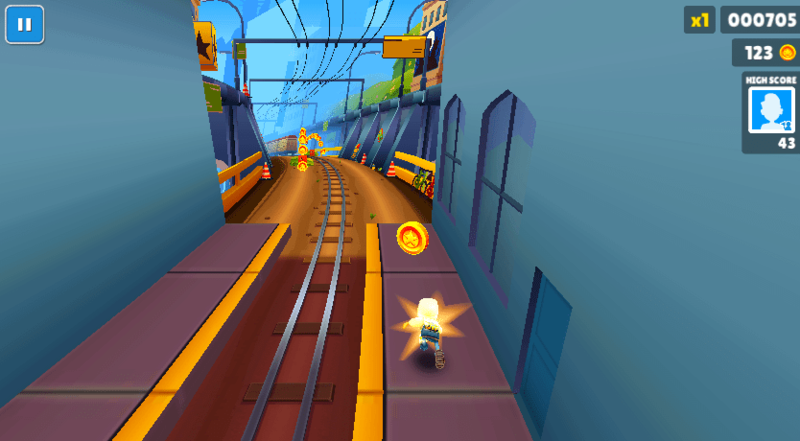 Subway Surfers is an endless runner in the mould of games like Temple Run. If you’ve never played an endless runner before, they’re essentially a hybrid of platformer and racer. Your forward movement is controlled by the game, so you’ll only need to move left and right and dodge the obstacles in your path. Hitting one of these obstacles slows you down, and you’ll be caught by the officer chasing you if you slow down too much. Things start off nice and simple, and the game’s tutorial is sleek and well-presented. The first time you play Subway Surfers, you’ll be presented with an easy-going arrangement of obstacles and platforming challenges, and the keys you’ll need to press will flash up on the screen as you approach each obstacle. The tutorial is nicely organic; there’s no pausing to let you hit the key, no mirror universe in which the controls are patronizingly explained to you. 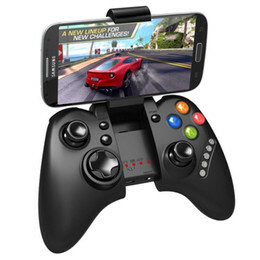 Instead, it’s just you, the game, and a series of button prompts. Obstacles largely consist of barriers, which must either be ducked or jumped, and trains, which can only be side-swiped. There are other things to dodge and avoid, but the game’s controls are nice and simple, so you’ll only really be performing a few actions in order to ensure your continued survival. 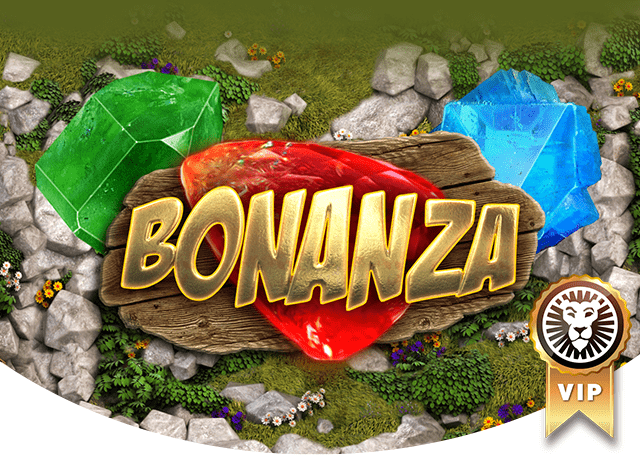 That’s not to say the game is easy – the challenge ramps up nicely as you progress – but it’s compelling in large part thanks to its quick, simple gameplay and its excellent presentation. Let’s talk a little bit about that presentation. 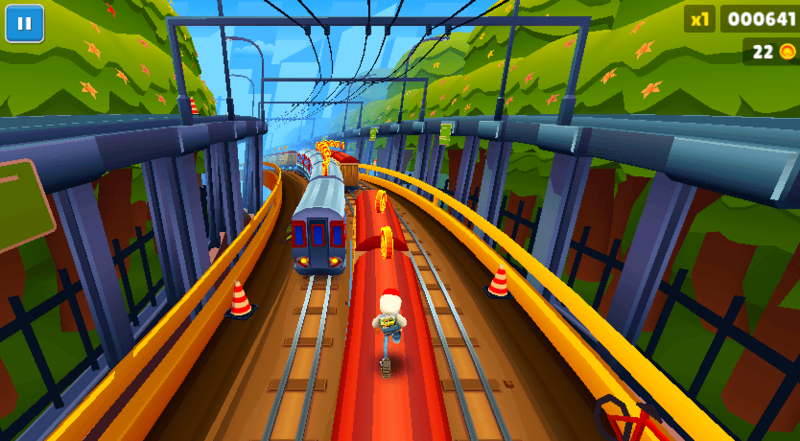 Subway Surfers has some of the most gorgeous visuals we’ve ever seen in a browser game. The game is presented in full 3D, but at no point did we notice any stutter or framerate drops, which is pretty remarkable for such high-fidelity graphics. Aesthetically, Subway Surfers is an absolute joy, with vibrant colors bursting from the screen as your plucky graffiti writer makes their escape. The graphics and art style come together to create a magical sense of early-2000s Jet Set Radio-style punk anarchy that’s consistently jaw-dropping even as it doesn’t detract from the central gameplay loop. In the end, it is that core gameplay loop that keeps Subway Surfers aloft. Even as the game threatens to become repetitive, it never stops being engaging thanks to the sheer variety of challenges on offer. While it’s true that you’ll largely be performing the same basic tasks throughout a run of Subway Surfers, it won’t feel that way because the gameplay is frenetic and fast-paced; you won’t notice the game repeating its hazards because the stakes are high enough to distract you. There are, of course, extras and things to unlock in Subway Surfers to keep you playing. Extra characters can be obtained by using in-game currency, and although they do add an extra layer of fun to the game, they don’t change up the stats or capabilities of the runner, so they’re mostly an aesthetic concern. That said, there is something delightful about a graffiti-writing ninja running away from a police officer who appears completely oblivious to the fact he’s chasing a 13th-century Japanese spy, so if that floats your boat (and whose boat isn’t floated by ninjas), then you’ll find plenty to love in the unlockable roster. 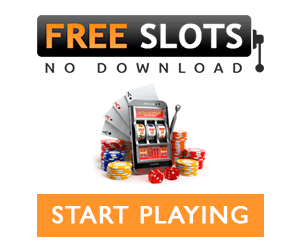 All in all, Subway Surfers is a game with a simple core gameplay loop that enables endless replayability. Its presentation is beautiful, its mechanics are solid and consistently compelling, and its incentives to continue are plentiful. Whether you pick up from where you left off after a doomed run or simply start from the beginning, you’ll find nothing but glee in Subway Surfers.